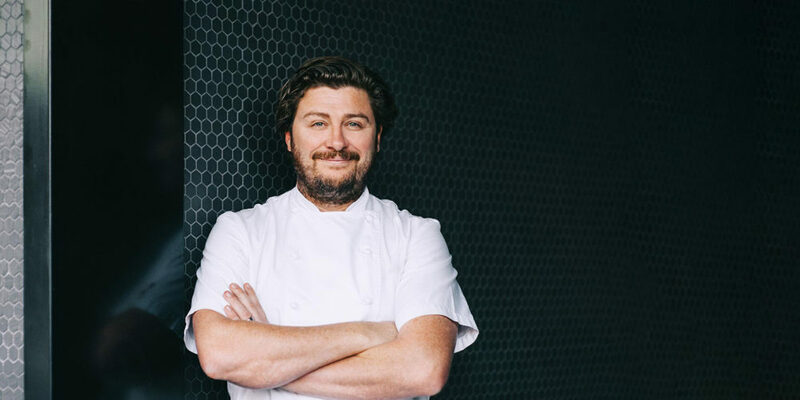 Join us at Canoe on January 20 or 21 for an exclusive dining event with Chef Scott Pickett, one of Melbourne’s most celebrated chefs. Working together, Chef Scott Pickett and our own Chef John Horne and Ron McKinlay will craft an exceptional six-course tasting menu, featuring a diverse mix of local and seasonal ingredients. The evening will also represent a momentous reunion, as McKinlay previously served as Pickett’s Chef de Cuisine. Largely influenced by the South Australian terroir as well as traditional cooking techniques, Chef Pickett owns three award-winning restaurants: Estelle Bistro, ESP (Estelle by Scott Pickett), and Saint Crispin. In December 2017, all three restaurants were recognized in the Herald Sun’s Delicious 100. Self-described as a “warm-hearted, produce-loving country boy with an obsessive dedication to excellence,” Chef Pickett is passionate about cooking with local ingredients, from ocean to forest. His understanding of seasonality and respect for Australian growers and producers is testament to his origins.